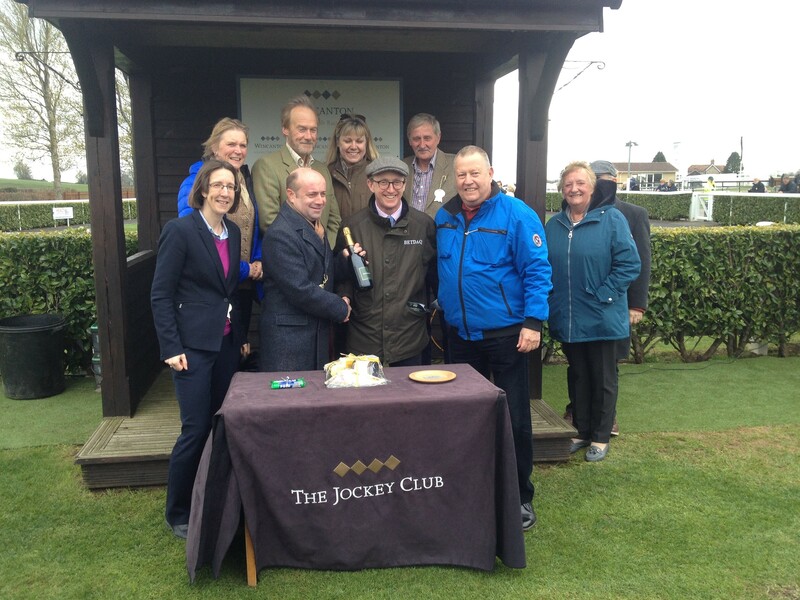 Genette Gale our Family Solicitor joined Shaftesbury Rotary for a day at Wincanton Races. It was a great day. Rotary got to choose the best-dressed horse for the second race and chose Captain Tommy who went on to win his race. The photograph above shows Shaftesbury Rotary presenting the trainer of Captain Tommy with a trophy, Genette Gale is on the bottom left. 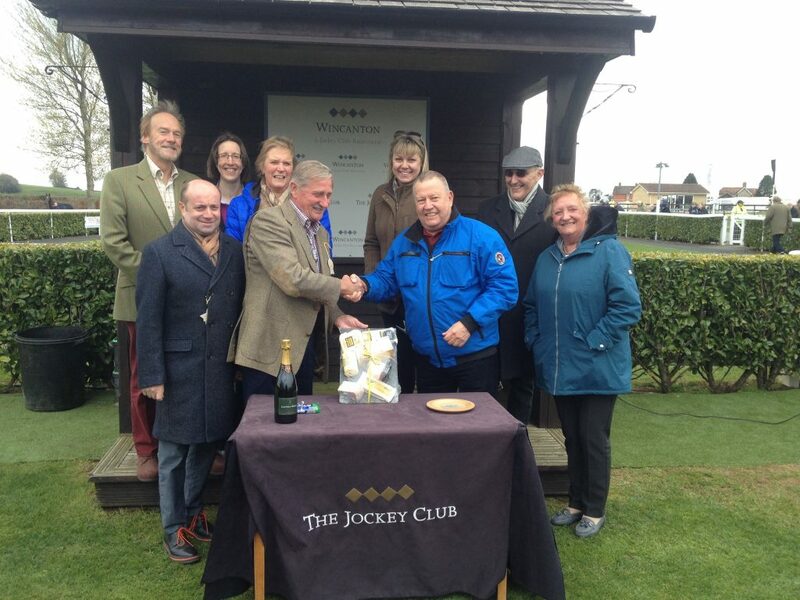 Shaftesbury Rotary presenting groom with prize for best-dressed horse.